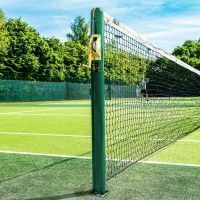 Available as a pack of 80, you’ll be sure to have plenty of net clips to keep all your nets in tip top condition! 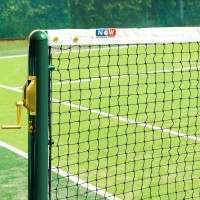 These black tennis net clips are incredibly quick and easy to attach. 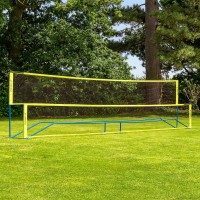 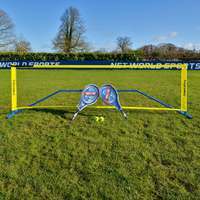 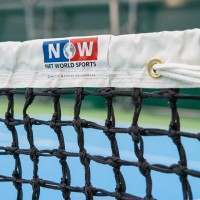 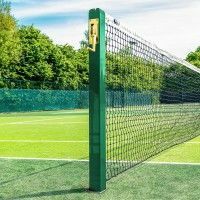 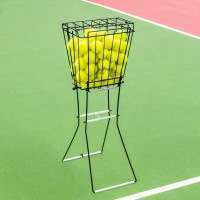 Suitable for any tennis net, indoors or outdoors, these net clips have been made from hard-wearing plastic to ensure an excellent performance is achieved whenever they are in use. 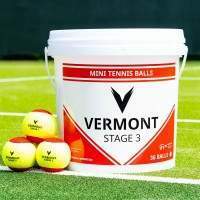 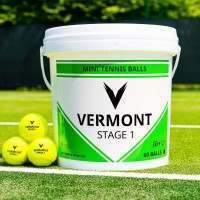 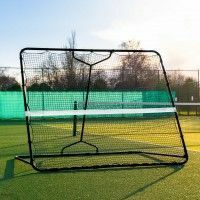 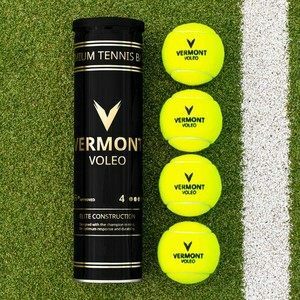 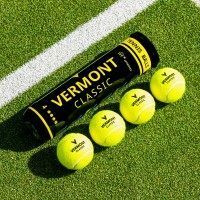 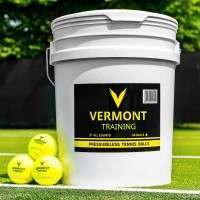 Lightweight and extremely durable, this pack of 80 are a must-have for tennis clubs/facilities who have multiple nets to maintain.